Maybe you've noticed there's more fruit being added to healthy drinks and foods. That's because fruit provides important nutrients for health and well-being. However, the nutrients found in tart cherry are even more special. Tart cherries are shown to be an amazing source of antioxidant compounds called anthocyanins. These compounds fight free radicals and keep your body healthy and comfortable, including your joints. But now you can get all the nutritional support without the tart taste. 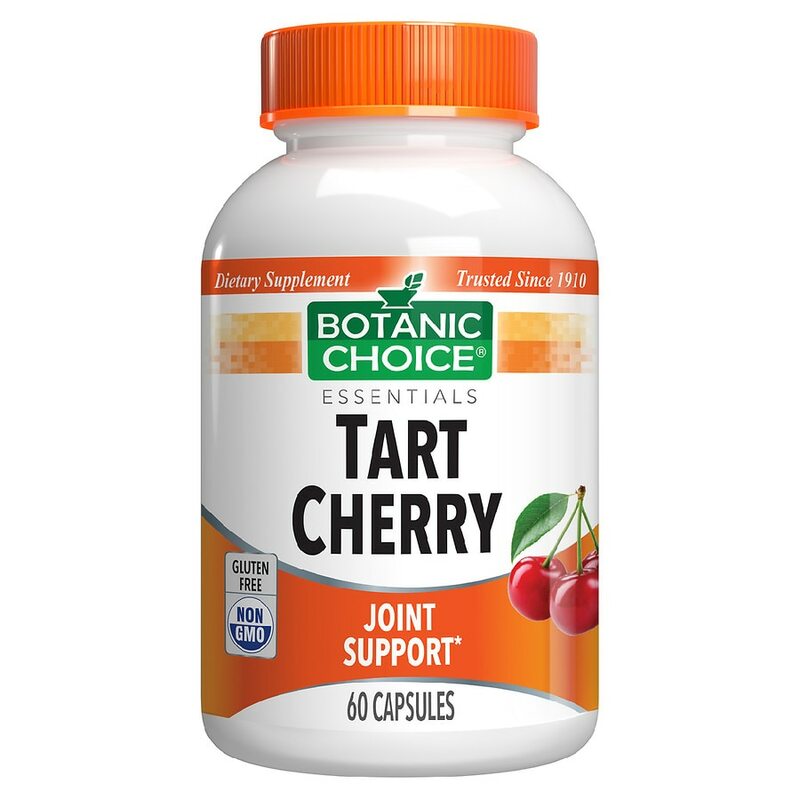 Each of our high quality Tart Cherry capsules contains HiActive tart cherry powder (prunus cerasus) and grapeseed extract (vitis vinifera), a blend providing a minimum of 5% flavonoids. Take 1 capsule one to two times daily, as a dietary supplement, or as directed by a qualified health care professional. © 2012 Indiana Botanic Gardens, Inc.